OTTAWA -- The prime minister's bureaucrats are hoarding a trove of decades-old records that chronicle Canada's Cold War intelligence history, say security researchers who are pushing to make the files publicly accessible. 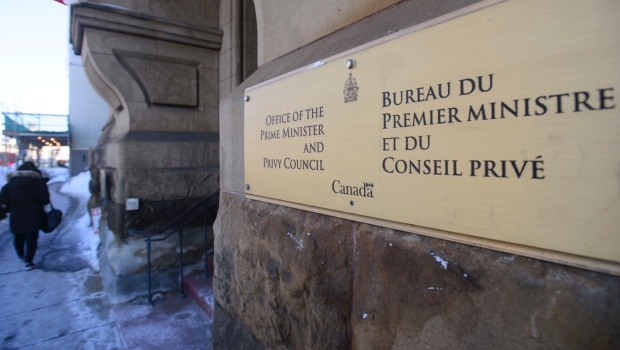 They're puzzled as to why the Privy Council Office has not handed the extensive collection -- which touches on everything from Iron Curtain defectors to possible Soviet invasion -- to Library and Archives Canada for preservation and public release. A draft of the book-length study was disclosed through the Access to Information Act in 2005, though considerable portions -- including an entire chapter -- were deemed too sensitive to release. The petition, which can be found here, has been signed by over 200 people. It requires 500 signatures by June 11 to receive certification for presentation to the House of Commons.